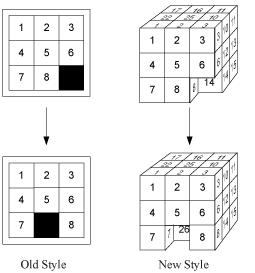 Qublix is an evolution of the classic two dimensional sliding tile puzzle (sometimes called the 15-tile puzzle). 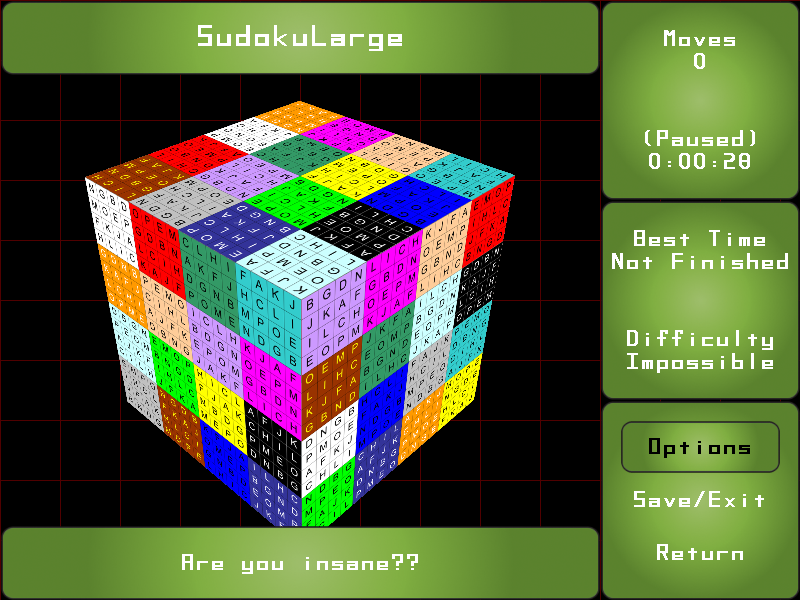 Instead of having a single, two dimensional puzzle, players are required to complete a sliding tile puzzle on six sides of a three dimensional cube. 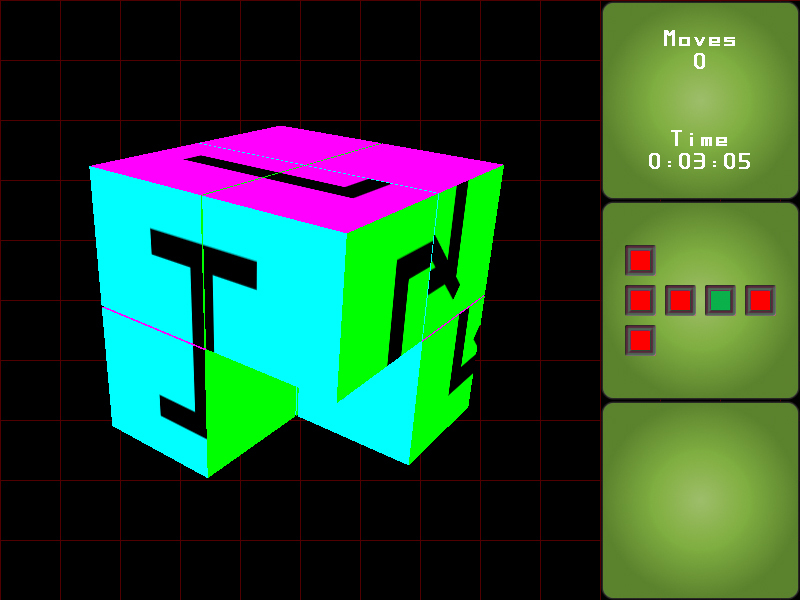 The edges of each puzzle are shared with the puzzles on each adjacent side. As pieces are moved and aligned on one side, pieces on the adjacent sides will also be moved. 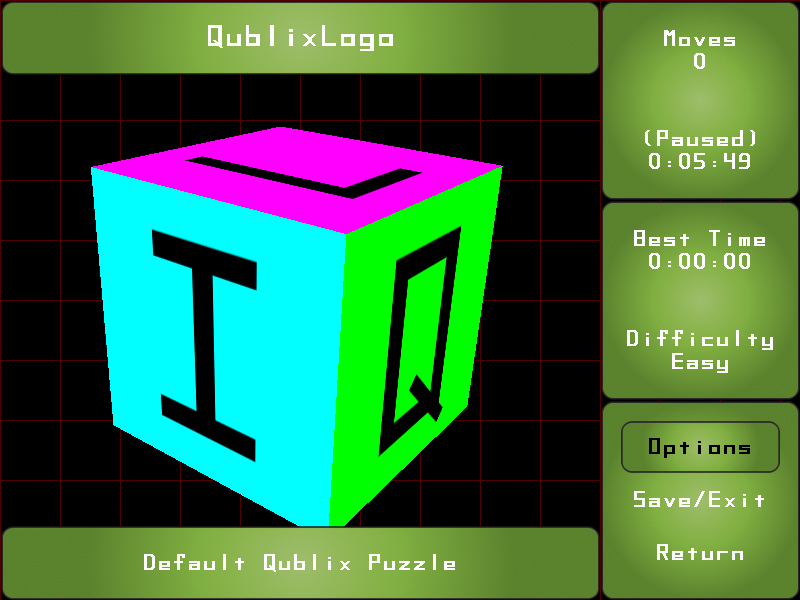 Qublix plays just like a typical sliding tile puzzle. 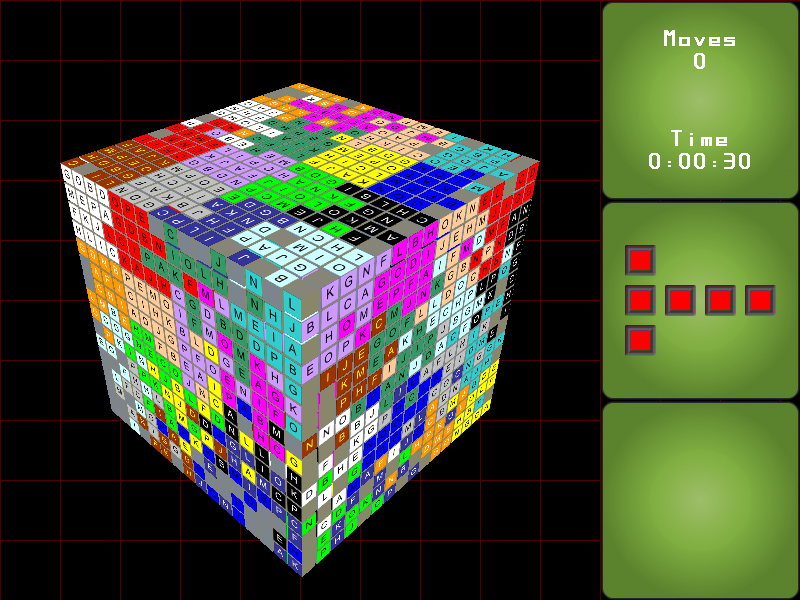 Once a puzzle is selected and loaded, a block is chosen at random to be removed (it is called the “space”) and the remaining blocks are moved at random. The higher the difficulty level, the higher the number of random moves. Finishing a Qublix puzzle is simple, just complete the picture on each of the six sides. Having all of the pictures completed at the same time is the hard part. Copyright © 2019 PouncingKitten Games. All Rights Reserved.